Take a step back. Why so much anguish over the issue? This final segment discusses the possible steps we as a nation can take to get out of the political rut we are in as a result of turning the word ‘Allah’ into an issue. This second segment deals with deconstructing the mind of those that demand ownership of the word ‘Allah’, a consideration of a crucial part of our nation’s history and a critical assessment of the government’s attempts to defuse the situation. This first segment deals with the distinguishing the concept of different from diversity and how it relates to extremist thinking. You don’t have that power, Home Minister! 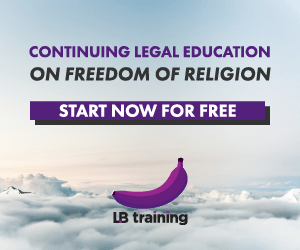 An opinion on why the High Court was correct in its application of the law in respect of the ‘Allah’ issue and the Court of Appeal should affirm that decision. A meditation on our culpability as a citizen for the church attack and burnings that started on 8 January 2010.